One of the best game from 4 Pics 1 Word. All our answers with high quality in mobile support website. 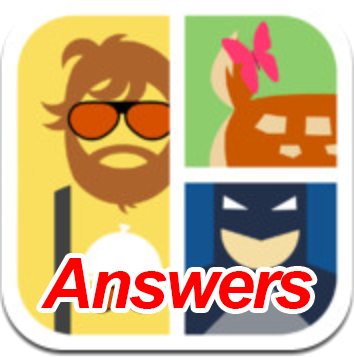 The Icomania Answers have 8 levels, and we have update for the perfect answer for you. Wish this can help you solve all the game inside the App for iPhone and Android.